In an earlier posting, I examined the topic of the British currency that Josef had brought with him from Germany. While acknowledging that the Germans had introduced counterfeit English banknotes into circulation, I suggested that it was doubtful that the £1 notes found on Josef were counterfeit. Since then, I have confirmed that the notes that Josef brought to England were indeed genuine. When German agents were captured, they often carried a significant amount of British currency. MI5 needed to ensure that the evidence trail for these banknotes was traceable, as the money might need to be produced at the trial of the enemy agents. At the same time, the money that the agents brought could benefit MI5 and the Double-Cross system that it was running. How to hold onto the money (as evidence) while at the same time making use of it (for counter-espionage purposes? In November 1940, the Bank of England and the Security Service figured out a solution to the problem. An officer of MI5, in this case Lt. Col. Hinchley-Cooke, would bring packaged banknotes to the Bank of England. The bank would accept the packets and seal them with the seals of the Bank of England and the Security Service. The bank would then hold the packets jointly with MI5 until such time as they were no longer required and could be cancelled. In exchange, MI5 would be issued with an equivalent sum in new British banknotes. If at any point, MI5 required the banknotes (e.g. 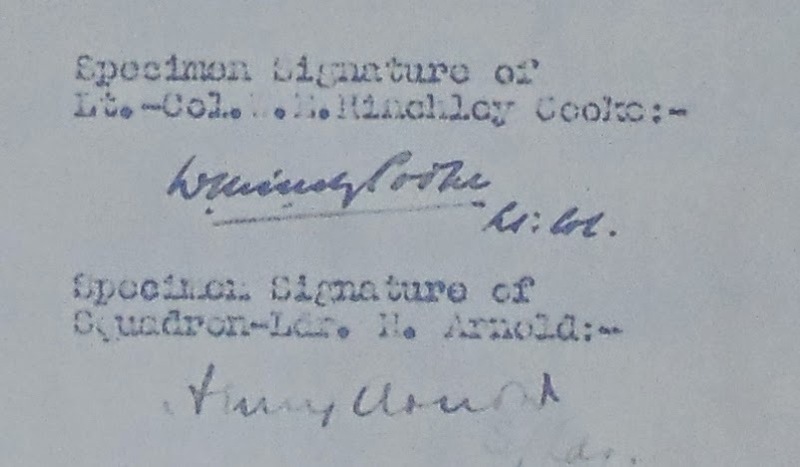 for a trial), they could be released temporarily upon the joint approval of Lt. Col. Hinchley-Cooke and Squadron Leader Henry Arnold (another member of MI5). On January 22, 1941, after the agreement had been signed, MI5 deposited the first eleven packets of cash with the Bank of England, a total of almost £5000. This deposit included some rather high-value notes including a £500 note, 19 £100 notes and 24 £50 notes. While these notes would have been prime candidates for counterfeiting by the Germans, there was no evidence that they were fake. Indeed, had they been counterfeit, the Bank of England would hardly have exchanged them. MI5 handed over the spy notes and got the equivalent back as a bank draft, payable to the current Director General of MI5, Brigadier Oswald Allen Harker. On April 9, 1941, MI5 came to the Bank of England with their second deposit of captured spy currency, a grand total of £11,353. The deposit was composed of four separate packets of cash: £9700 from double-agent SNOW, £400 from double-agent CELERY, £755 from someone named George and finally, £498 from Josef Jakobs. A week later, Brigadier Harker requested the temporary withdrawal of two packets of cash for use in criminal proceedings. These packets related to Werner Walti and Karl Druecke, two of the spies who had landed on the Banffshire coast at the end of September 1940. Their trial took place in June 1941 and both were found guilty and hanged on August 6, 1941 at Wandsworth Prison. On August 1, a few days before their execution, Brigadier Harker wrote another note to the Bank of England and noted that the two packets mentioned above were no longer required and could be disposed of. At the same time, Harker requested the temporary withdrawal of Packet #12, containing £498 which was required as an exhibit. Josef's court martial took place on August 4 and 5 and the £498 were Exhibit 18. 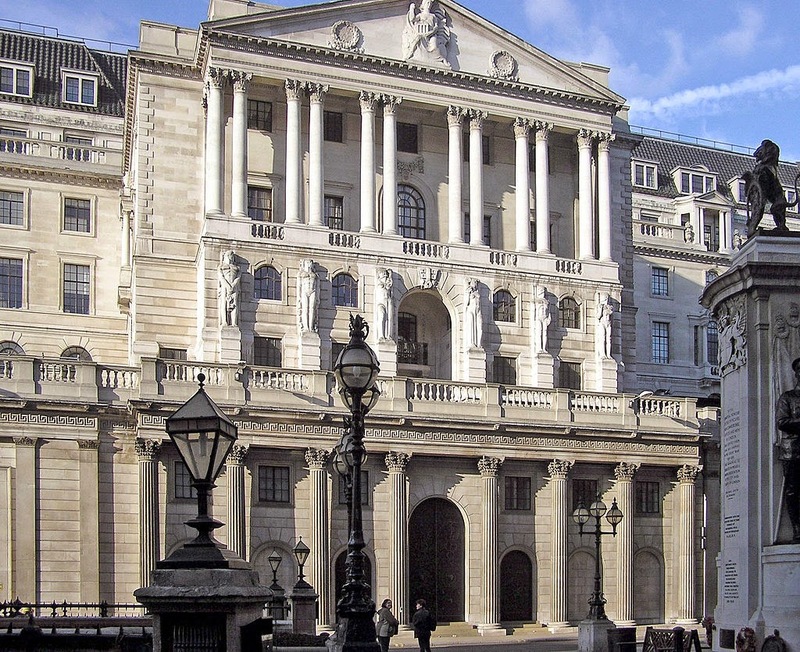 A month later, on September 4, Harker wrote a memo to the Bank of England noting that Packet #12 was no longer required and could be disposed of. 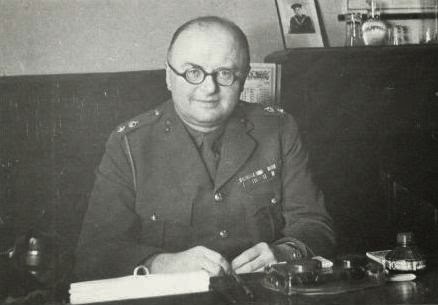 Josef's court-martial had found him guilty and he had been executed on 15 August 1941 at the Tower of London. The contents of the last of these packets have now been released for cancellation. I am therefore writing to thank you for the admirable way in which this arrangement, which has been of the greatest assistance to this Department, has been carried out, and should be grateful if you would also convey an expression of my appreciation to all concerned. I am glad to feel that, over the past five or six years, the Bank were able to make an effectual contribution towards the mechanics of dealing with certain of their notes presented by your Department. Your kind expression of appreciation has been conveyed to the members of the Staff of the Bank who were concerned. German spy Josef Jakobs was captured with £498 in £1 English banknotes on his person, all of which were genuine. The money, given to him by the German Abwehr, ended up being used by MI5 in the great Double-Cross enterprise. In this small area, Germany ended up funding Britain's war effort. National Archives, Security Service files - KV 2 and KV 4 series.